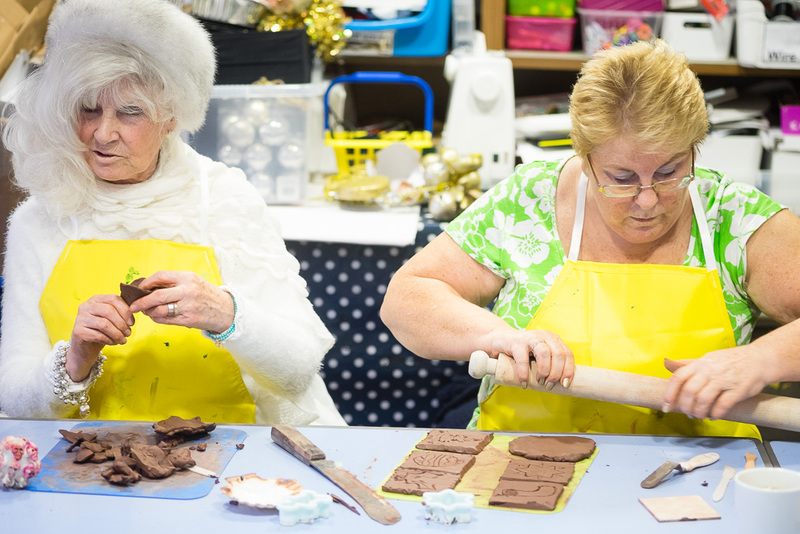 Using a grant from the HOP Pot, PSS developed a project for older people who attend their Wellbeing Centres. The participants are managing or recovering from mental health problems which have a significant impact on their day to day lives. Through the project, the group made visits to Lady Lever Art Gallery, the Walker, Tate Liverpool and the Bluecoat, looking at a wide variety of art. 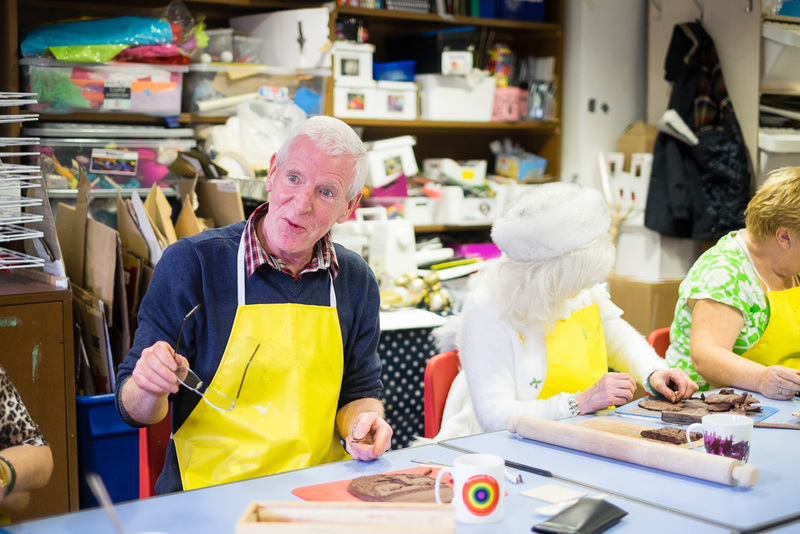 In between each visit, members of the group went to the Bluecoat’s workshop space to create their own work, supported by artists from Kaleidoscope Collective. The findings from evaluation of the project suggest that it has made a real difference to the participants in a number of ways. Firstly, getting out and about to different venues has boosted the group’s confidence in trying new things and being more independent. The group enjoyed the experience of seeing new things and got a lot out of the visits, even if they didn’t always like the exhibitions. 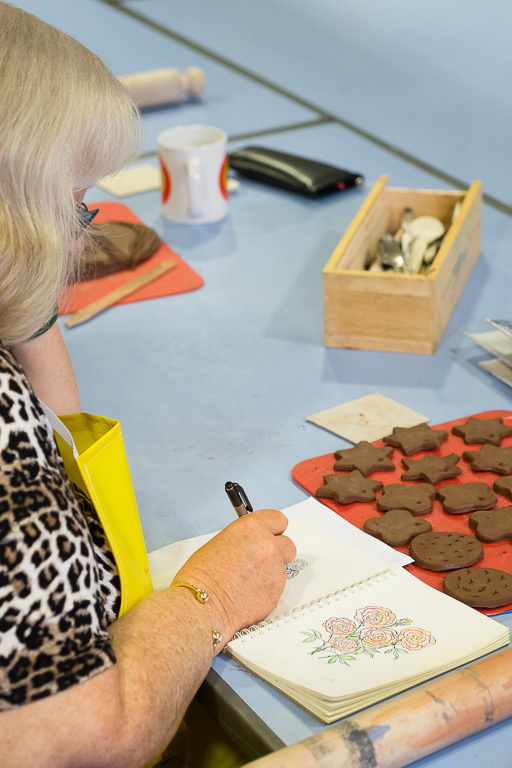 The workshops were a warm and friendly place where participants could experiment with creating their own art, and they tried a variety of techniques over the course of the project, including clay, oils, watercolour, acrylics, collage, pastels and sketching. The group found this challenging, but very worthwhile. Previous HOP stall at Liverpool Senior Citizens Forum – HELP!